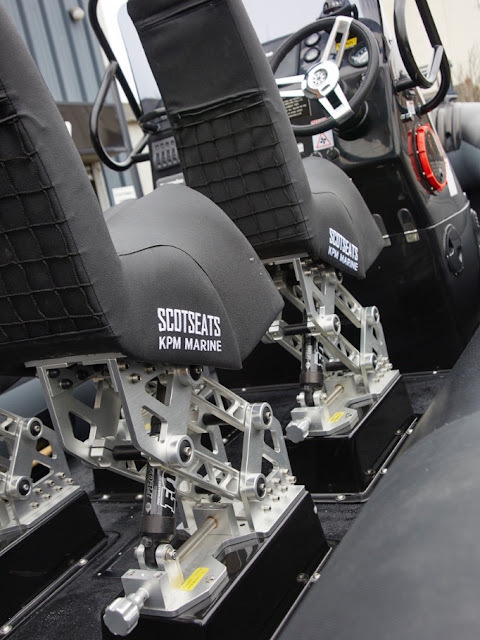 Scot Seat KPM the well known shock mitigation jockey and helmsman seat manufacturer will take part in the Seawork International exhibition which runs from 13th - 15th June at Mayflower Park in Southampton. Η Scot Seat KPM η γνωστή κατασκευάστρια εταιρεία καθισμάτων απόσβεσης κραδασμών σε τύπους ίππου και θέση κυβερνήτη θα λάβει μέρος στην διεθνή έκθεση Seawork που θα διεξαχθεί από τις 13-15 Ιουνίου στο Mayflower Park in Southampton. 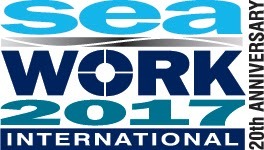 Scot Seat KPM at Seawork 2017. Scot Seat will once more be exhibiting at the Seawork International exhibition which runs from 13th - 15th June at Mayflower Park in Southampton. We can be found on stand PG61. 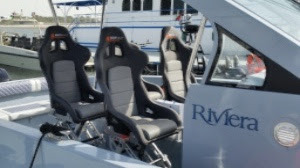 Scot Seats will have our comprehensive range of marine seating on display, which includes our shock mitigation jockey and helmsman seats used for high speed craft, with fixed or suspension helmsman and crew type seating used in cabin style vessels, such as wind farm support vessels. This year Scot Seat will be showing our new bucket seat for high speed craft and their height adjuster system for their popular jockey seating. We will also be demonstrating our track system, allowing for flexible cockpit layouts in boats. 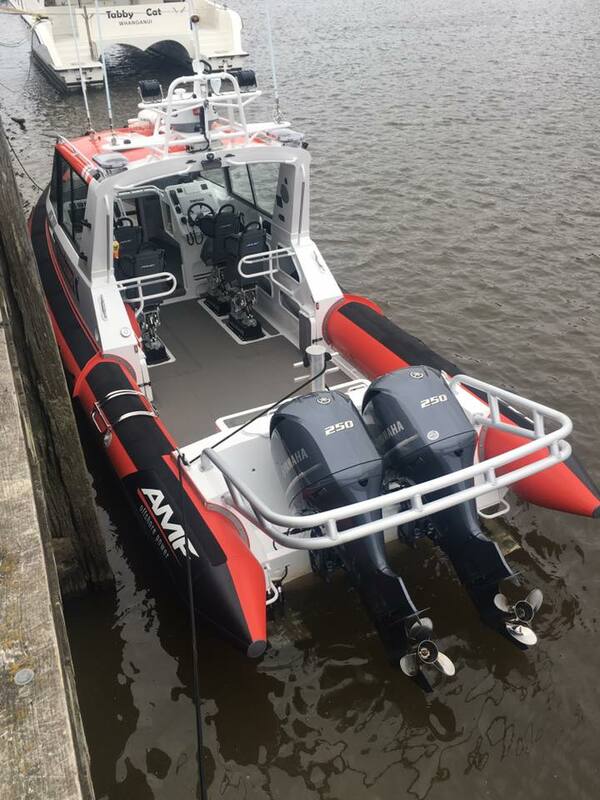 Scot Seat products are used in a wide range of vessels for marine applications such as Search & Rescue Services, Military Operators, Special Forces, Police Forces, Commercial Boat Operators, leisure craft and race boats. 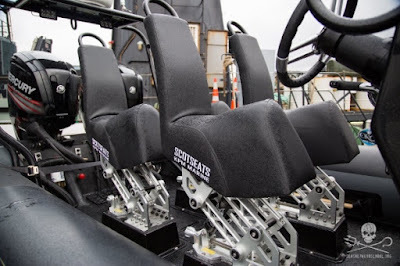 At the show, Scot Seats products can be found on the new Redbay vessel on display on the pontoons. Please contact us here if you wish to make an appointment.